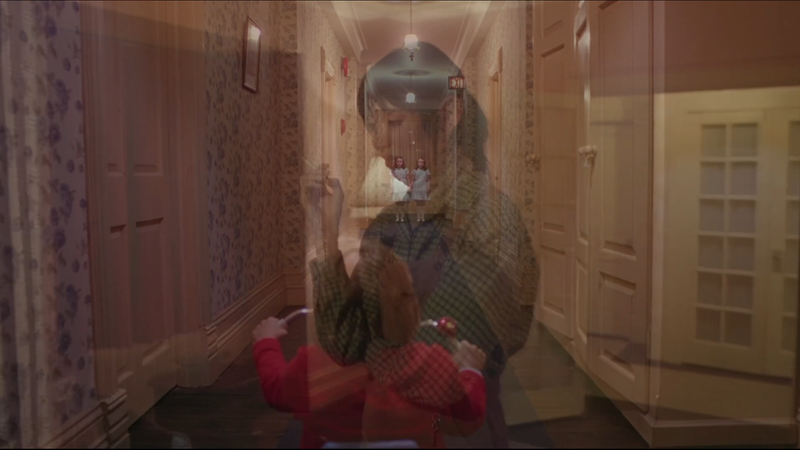 There’s a haunting simplicity to The Shining. Those words, combined with the director’s mysterious approach to discussing his films, makes this a work ripe for obsessives. The next gateway to obsession comes by way of accessibility. The Shining, dressed as a horror film, with an enormously recognizable leading man, adapted from a novel by one of the most adapted authors ever, allows many who might have otherwise kept away from Kubrick’s work to come to this one in particular. Additionally, in the horror genre, ambiguity can enhance rather than distance even the most prickly viewer. Unsurprisingly, The Shining has taken on many shapes, from the underwhelming initial response (that left even Stephen King with a sour taste in his mouth) to the long road into masterpiece status. 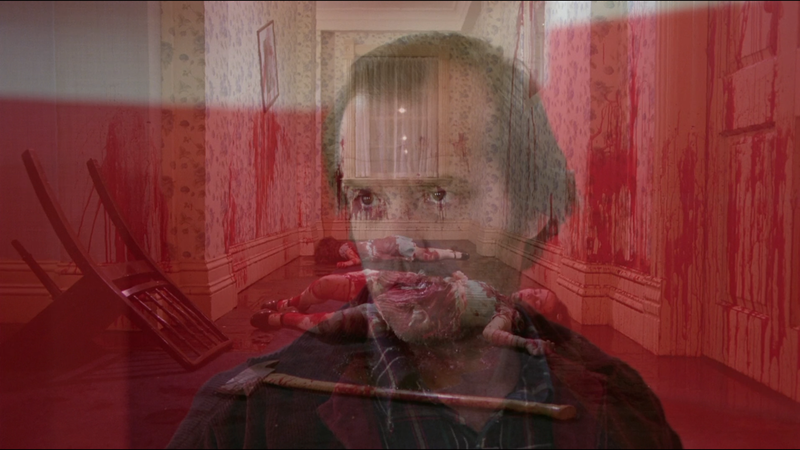 Like all of Stanley Kubrick’s films The Shining begs to be analyzed and vetted. It’s watchability leaves it wide open for speculation, exposing details that the filmmaker must have of course been highly aware of. Or at least that’s what the mythos has us believe. Room 237 may seem like a documentary about a few quirky people who have long over-analyzed Kubrick’s fickle horror film, but really, Room 237 is a film about watching films and how works like these can touch us. 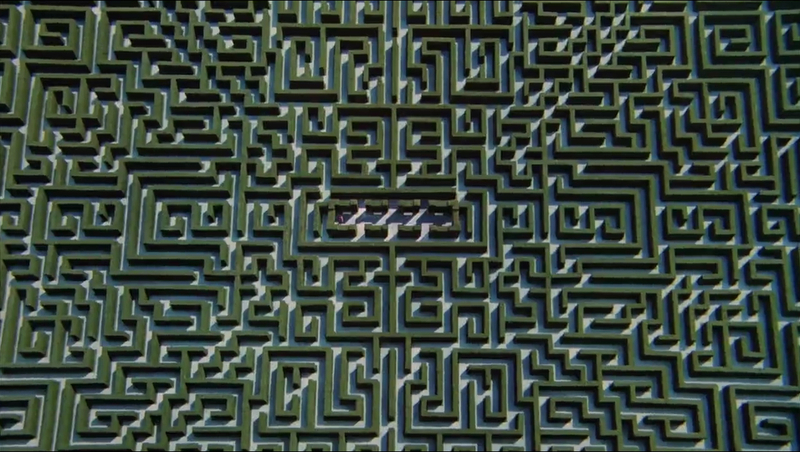 Maybe most interestingly, Room 237 is about how we come to art and what we bring to the table as viewers. The film addresses the old adage of applying meaning and looking too deeply to see what you want to see. 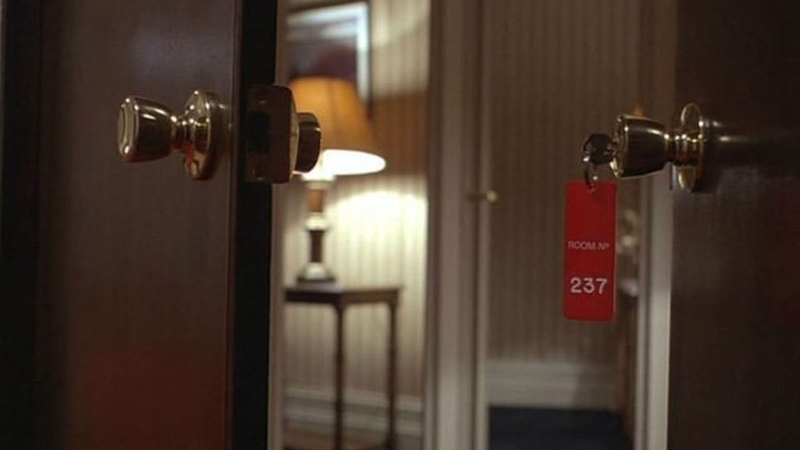 As such, Room 237 itself grows into an intoxicating experience that leaves you finding your own meanings, both about yourself as a general observer and about the film it puts under the microscope. At first glance, Room 237’s presentation as a YouTube-like film collage with amateur video essay voiceover can be off-putting. And this niche aesthetic doesn’t wear away even as the real intention of the film slowly comes into focus. Mostly, Room 237 is a film for people who love movies, about people whose love for movies borders on insanity, which, as film lovers we can appreciate because of our own borderline incomprehensible inability to separate our lives from cinema. That’s why critics have flocked to the picture. It’s a film that’s, in many respects, about them. Yet, like anything regarding obsessives and film watching, we can take solace in believing that these people are kooks who aren’t afforded our grounded vision of what a film like The Shining really means. But that’s the thing isn’t it? These people think themselves equally correct. And when hardline belief is in play, whose to say who is more correct? In that way, Room 237 transcends just a film collage about a movie to become the very debate about belief and stance in culture overall. Go any deeper and you feel like you’ve applied the same rabbit hole that the film purports to simply be observing. There’s a rabbit hole in this rabbit hole where nobody is right and nobody is wrong. Art exists only to be interpreted. There’s a great deal of resonance and commerce to be had between creation and interpretation, but the interpretation part is nonetheless the only necessary byproduct. And it’s also the inevitable byproduct. That part, Room 237 gets absolutely right. Another great thing about this film is how it deepens your appreciation for The Shining. Even as I sat there laughing at all the coincidences that were given occasionally ridiculous value, I started to pick away at the details with which Stanley Kubrick fills each frame. No doubt, even if this film is just littered with what Hitchcock called McGuffins, the misdirections are still given precedence. Not unlike The Master, there’s a straightforward nature to The Shining. But there’s enough unsaid, open-ended, or just not there, to keep you digging for more. The details are rich enough to sustain such excavation. One of the subjects, perhaps the most oddly interesting of them all, first states that the movie is just one big joke, Kubrick’s classic put-on, daring the viewer to find meanings where there aren’t any. Yet, he, like the people who wouldn’t dare assume that any of this all could have been intended ambiguity (a portion of storytelling that is crucial, though sticky, territory), proceeds to spend the majority of Room 237 analyzing every detail all the same. This entry was posted in 2013 Movies, Films, Movies, Reviews, Room 237, Stanley Kubrick, Uncategorized and tagged 2001: A Space Odyssey, 2013 Movies, Alfred Hitchcock, cinema, Directors, documentary, Dr. Strangelove Or: How I Learned To Stop Worrying and Love the Bomb, Eyes Wide Shut, Film Analysis, Films, Paths of Glory, Pier Paolo Pasolini, review, Room 237, Stanley Kubrick, The Master, YouTube. Bookmark the permalink. Great review! I have this one lined up to watch soon. I cannot wait to see it. I didn’t think anything else would deepen my appreciation of The Shining like you put it. I’m sure this film will. Thanks!